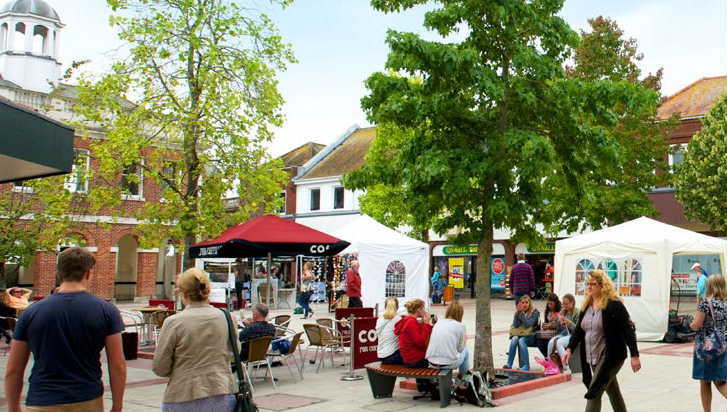 Recently Ellis And Partners acquired Saxon Square in Christchurch on behalf of our clients for £16.2 Million. 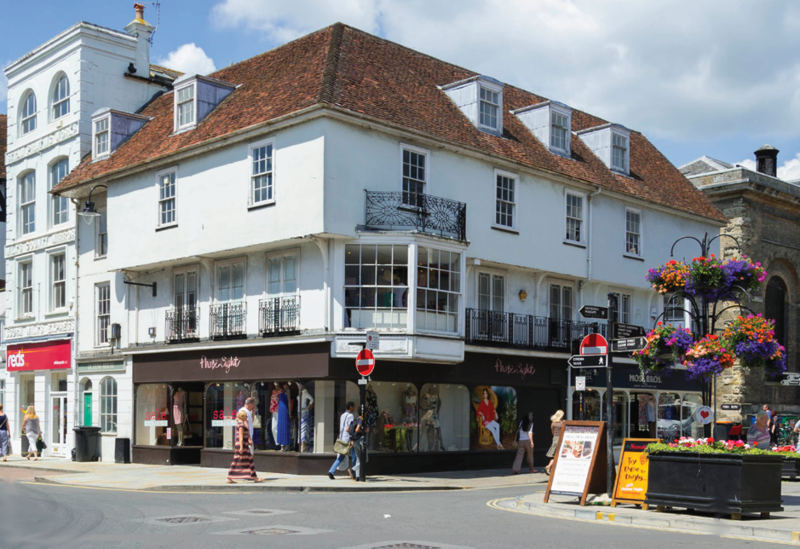 Another recent acquisition was Queens House in Salisbury, we obtained this investment for a client so they could acquire full planning consent to convert the upper parts into residential, while keeping the ground floor commercial shops. This investment was obtained for £1.2 Million. 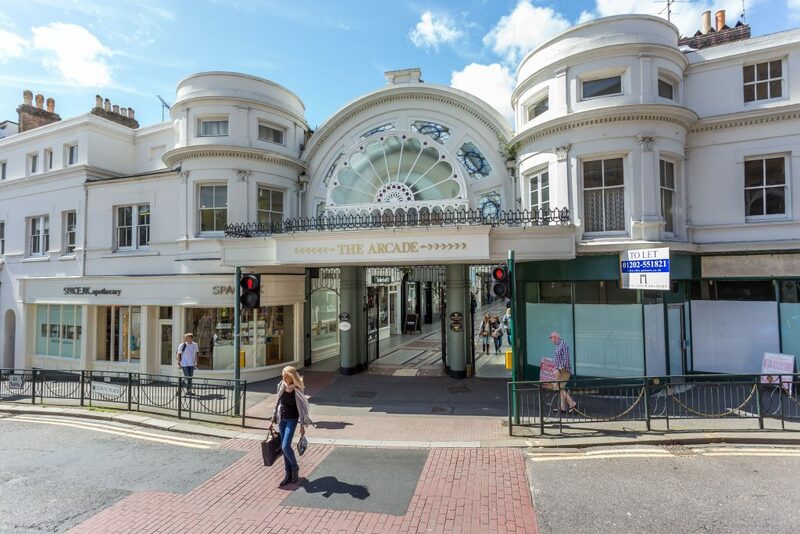 An acquisition we completed for our clients only last year was the purchase of The Arcade in Bournemouth for £12.7 Million. 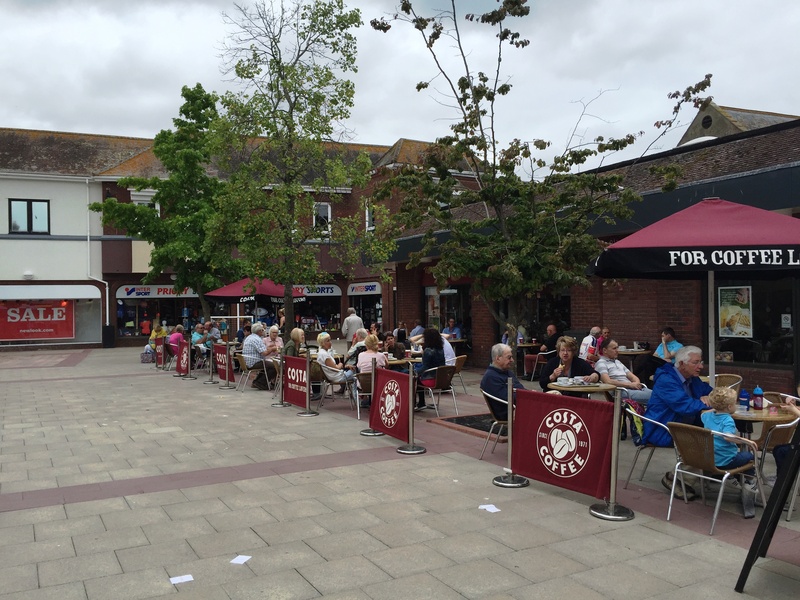 We also manage this property along with two other shopping centres in Bournemouth, namely The Burlington Arcade and St Peter’s Quarter (Formerly The Quadrant Centre). 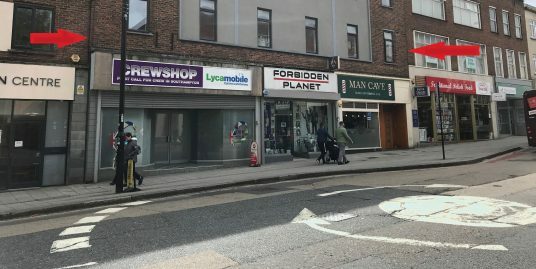 Another part of our acquisitions department physically searches throughout southern England for off-market opportunities, including trading convenience stores, petrol stations, car sales sites, public houses and other types of premises which, having first approached the owner, is then introduced to one of our clients.